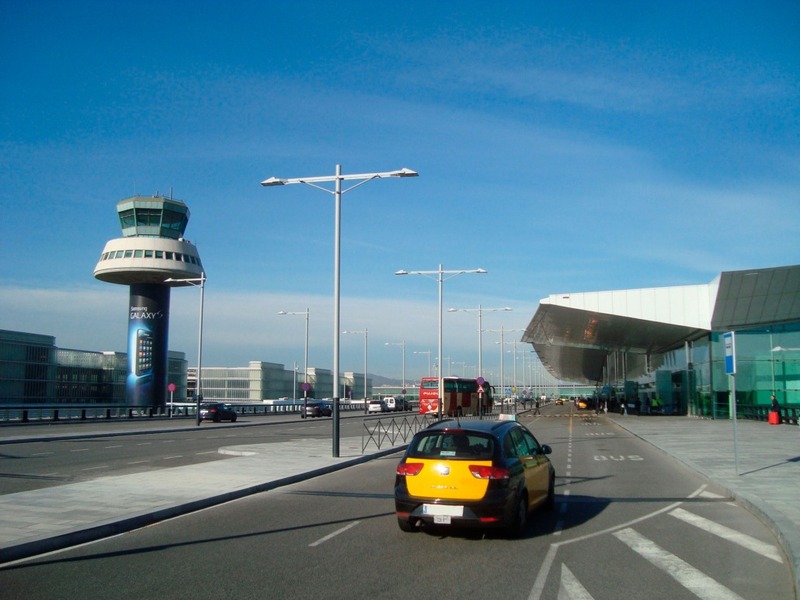 Taximés offers you a Taxi Barcelona Airport service 24 hours a day, 365 days a week. 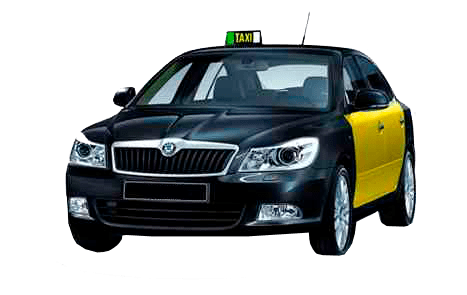 With our special service Taxi Barcelona Airport you can book your taxi in advance through our online taxi booking service, by phone at 936 936 936 or by our Taximés App. With Taximés you can pay in cash or by credit card Visa, Mastercard, Maestro and American Express. Book with Taximés your trip with a pick-up at Barcelona Airport. Taximés offers you a pick-up service at the Barcelona airport. Once you arrive at the airport, one of our taxi drivers will be waiting for you at the meeting point of the terminal where you have landed identified with a sign with your name on it. This pick-up service at the airport does not entail any additional costs. Our collection point in Terminal 1 of the Barcelona Airport is in front of the Caffè di Fiori at the exit of the luggage collection, on the first floor. Our taxi driver will be waiting for you with a sign of Taximés with your name. Our meeting point in terminal 2 of the Barcelona Airport is in front of the statue of the Horse of Botero at the exit of the luggage collection, on the floor 0. Our taxi driver will be waiting for you with a sign of Taximés with your name.